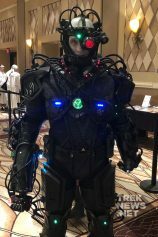 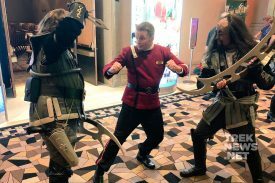 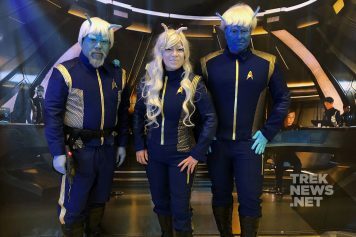 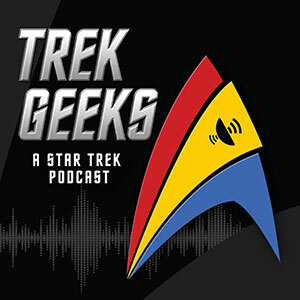 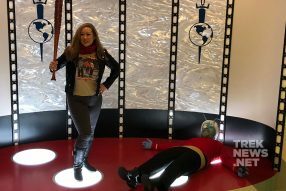 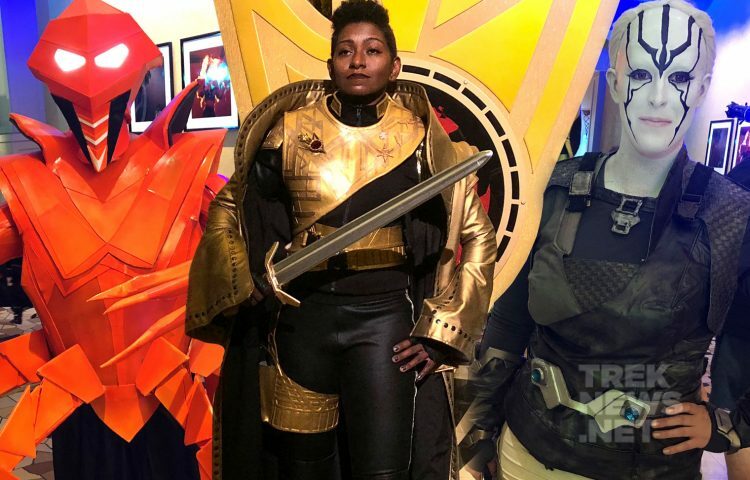 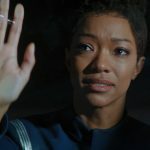 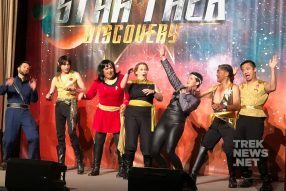 We continue our ongoing coverage from Star Trek Las Vegas with a look at some of the costumes that were on display last week in Sin City. 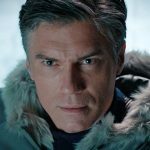 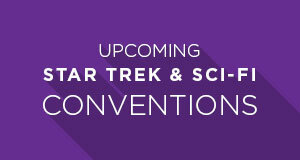 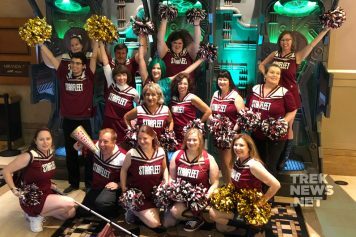 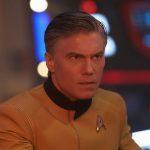 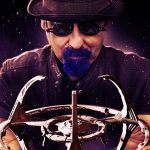 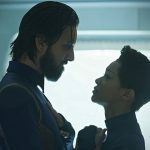 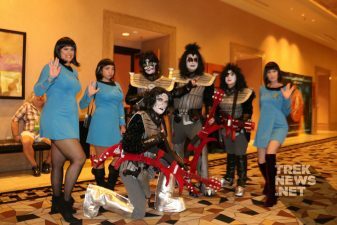 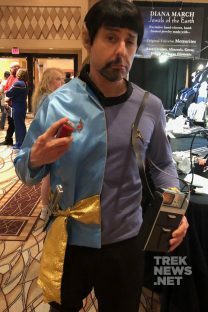 STLV has become synonymous with having some of the most incredibly creative costumes in the world of pop-culture. 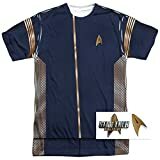 Alongside the traditional Kirk and Spock uniforms, there were some deep cuts, including Mudd’s Women, the Gamesters of Triskelion, the Tholian Loskene and so many more. 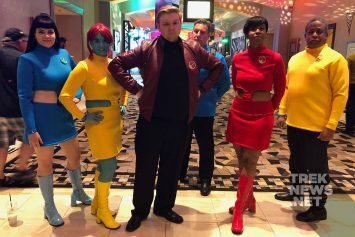 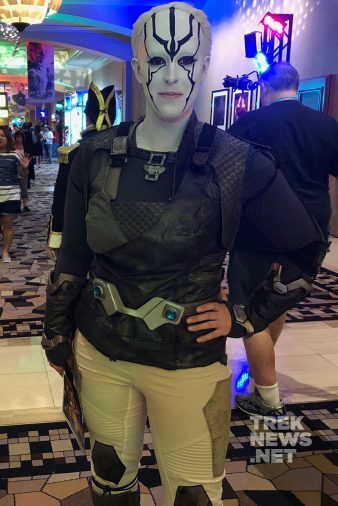 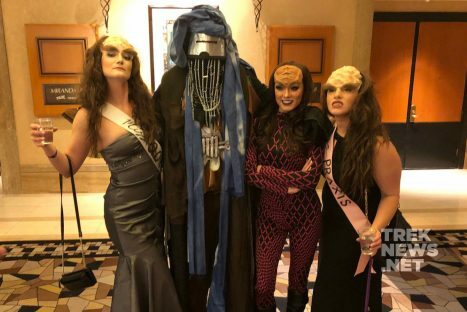 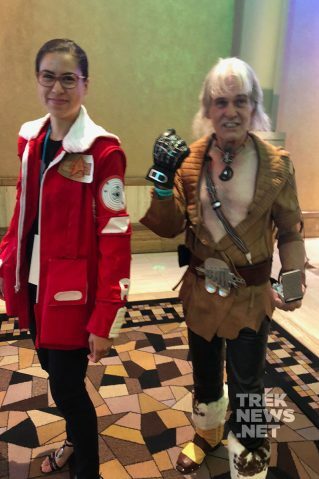 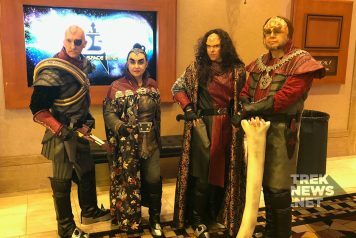 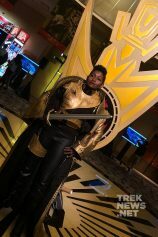 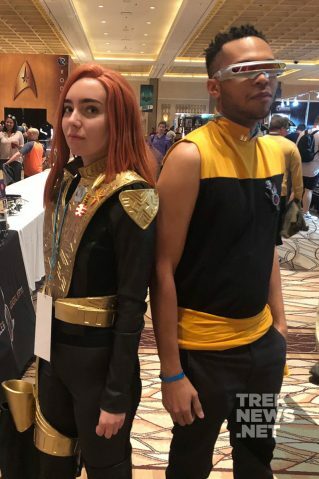 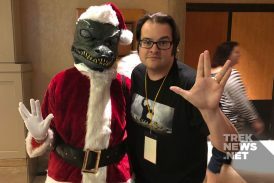 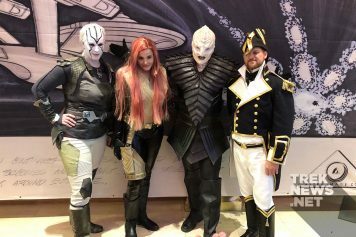 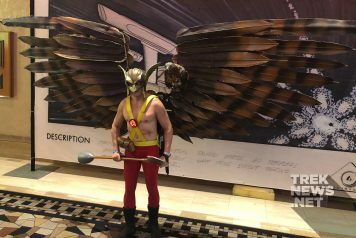 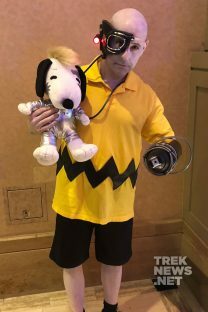 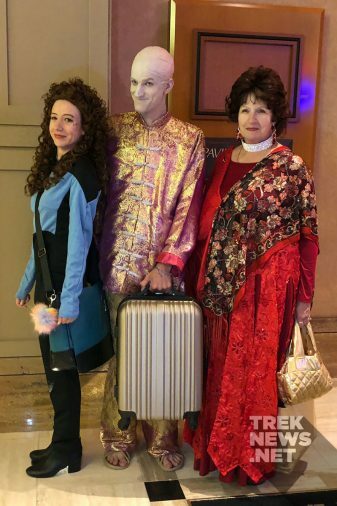 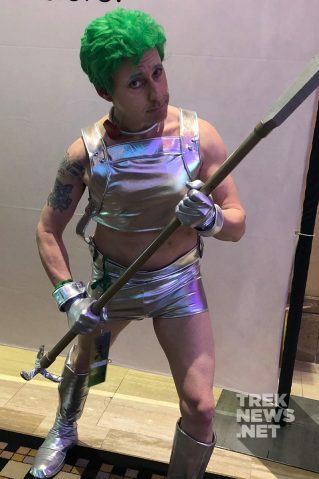 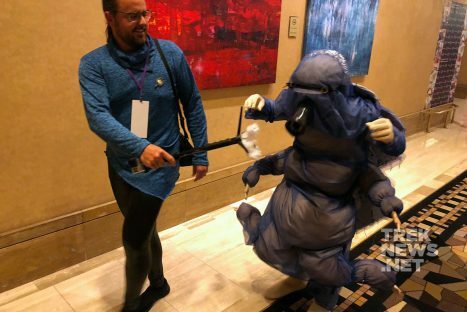 Check out a full gallery of some of the best costumes on display at STLV below.